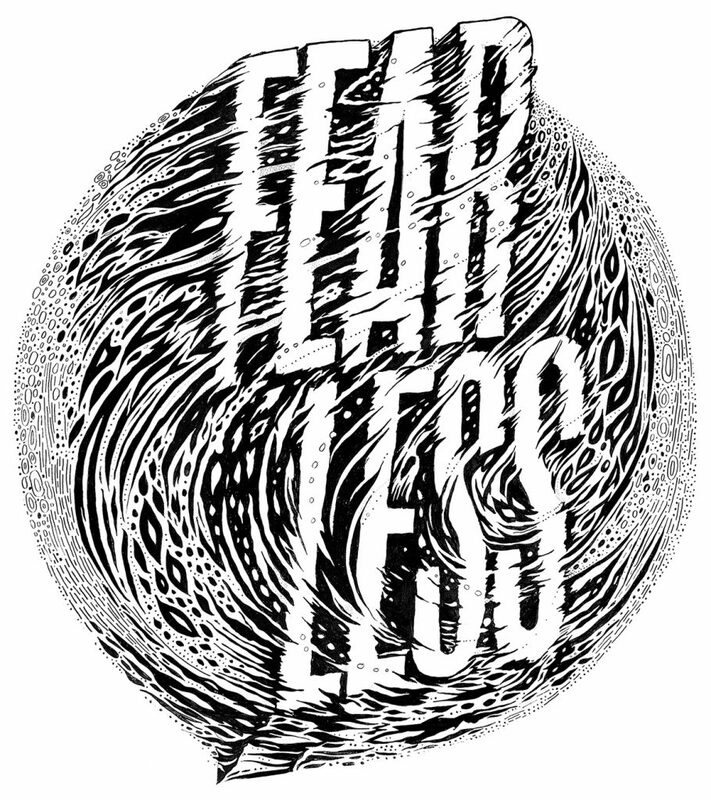 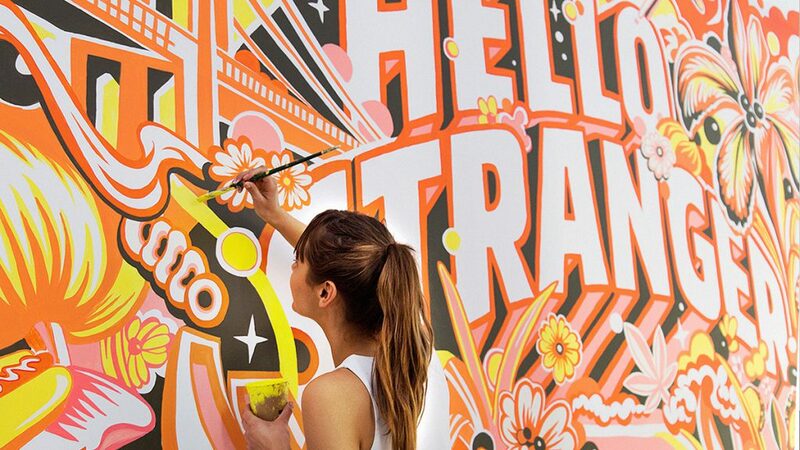 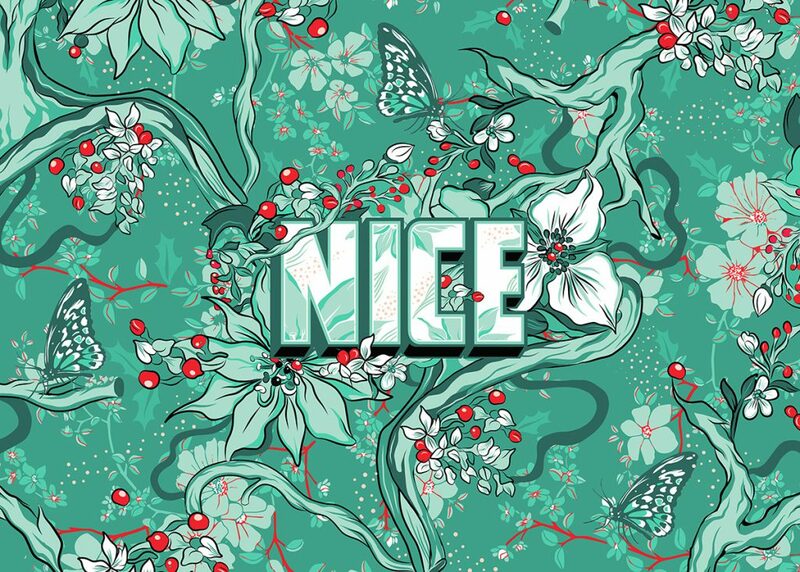 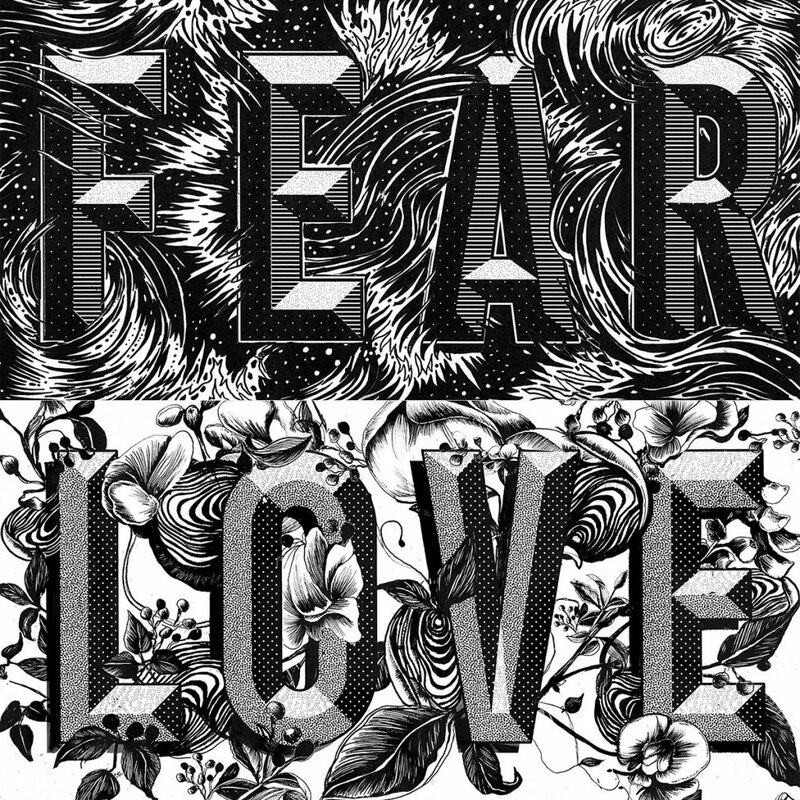 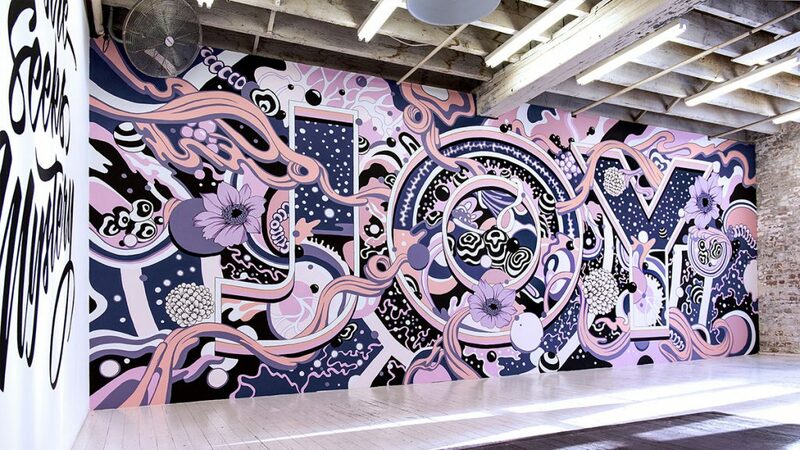 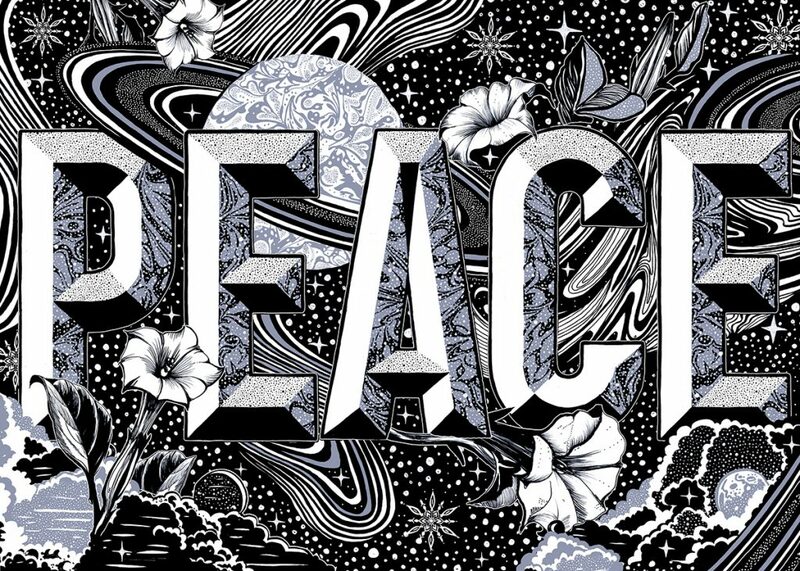 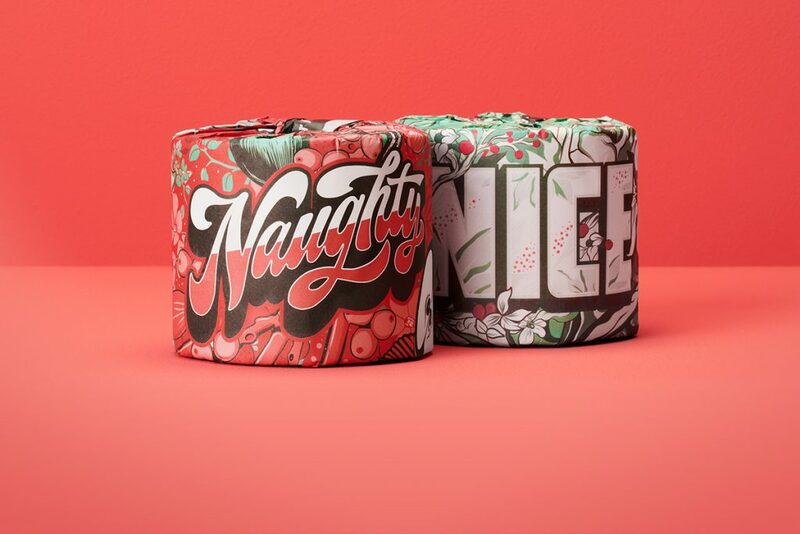 Gemma O’Brien is an Australian artist specialising in lettering, illustration and installations. 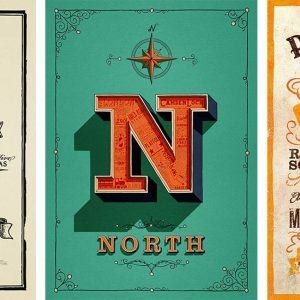 Over the past 10 years, Gemma O’Brien has taken her passion for typography and built a flourishing career around drawing letters. 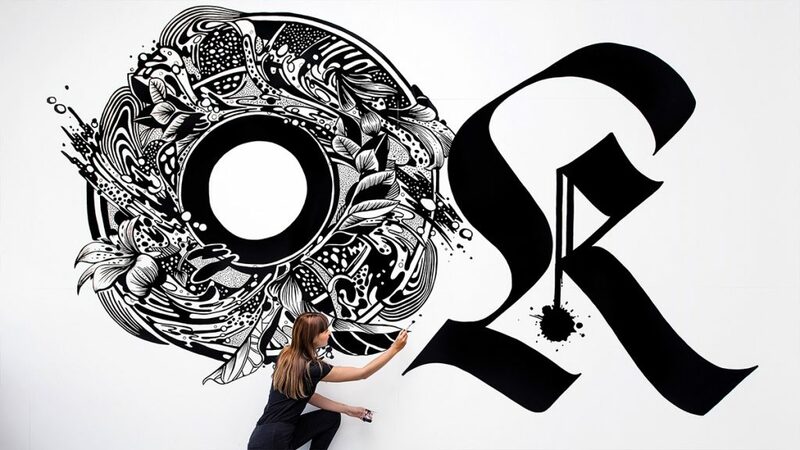 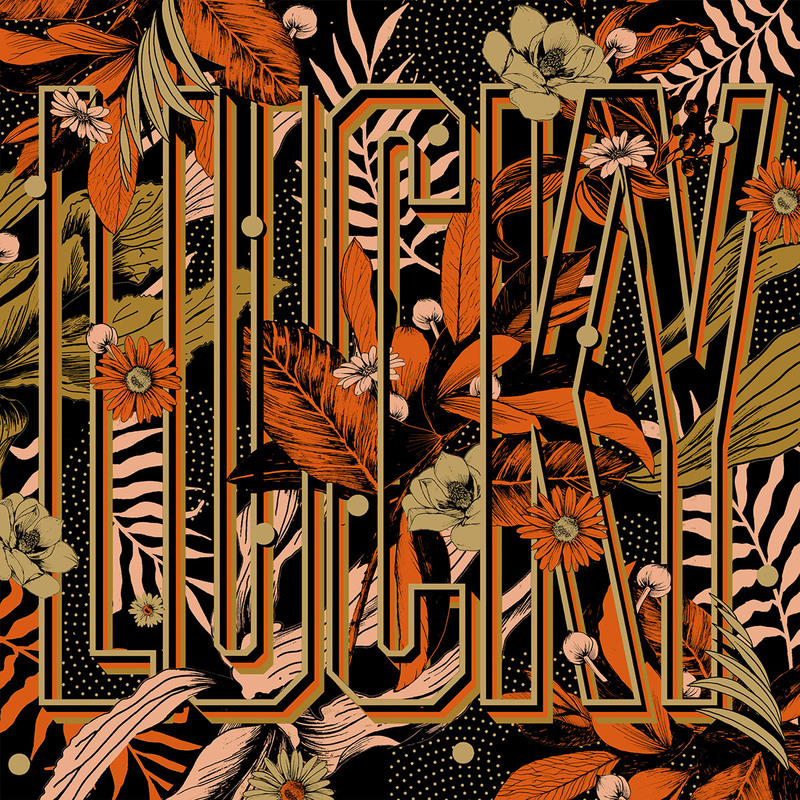 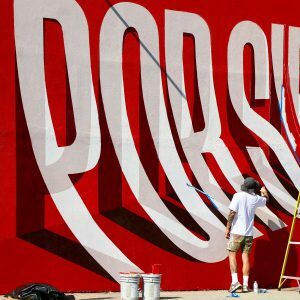 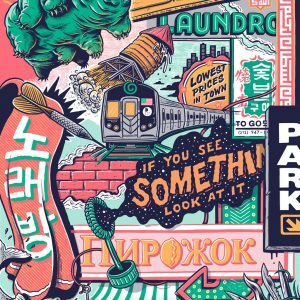 Her bold type, expressive calligraphy and detailed illustration can be seen in advertising campaigns, editorial publications and large-scale murals in galleries and interiors around the world.